Units getting water from a public system only was 85.3% of all occupied housing units in the CNMI in 2017; units getting water from a public system and cistern was 10.2%; units getting water from a cistern, tank or drums only was 3.1%, units getting water from other means was only 1.3%. 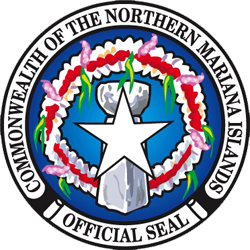 The percentage of units getting water from a public system only was highest in Tinian (98.7%), followed by Rota (93.1%), then Saipan (84.1%). The percentage getting water from both public system and cistern was relatively high in Saipan (11.2%) and lower in Rota (1.6%) and Tinian (0.9%). The percentage getting water from a cistern, tanks or drums only was relatively low: 3.3% in Saipan, 2.2% in Rota, and .04% in Tinian. Within Saipan, the percentage of all units getting water from a public system only was highest in District 5 (92.7%) and lowest in District 4 (46.7%). The percentage getting water from a public system and cistern was highest in District 4 (43.7%) and lowest in District 5 (3.3%). See Chart H15.1 and Table H15.1 for detail. 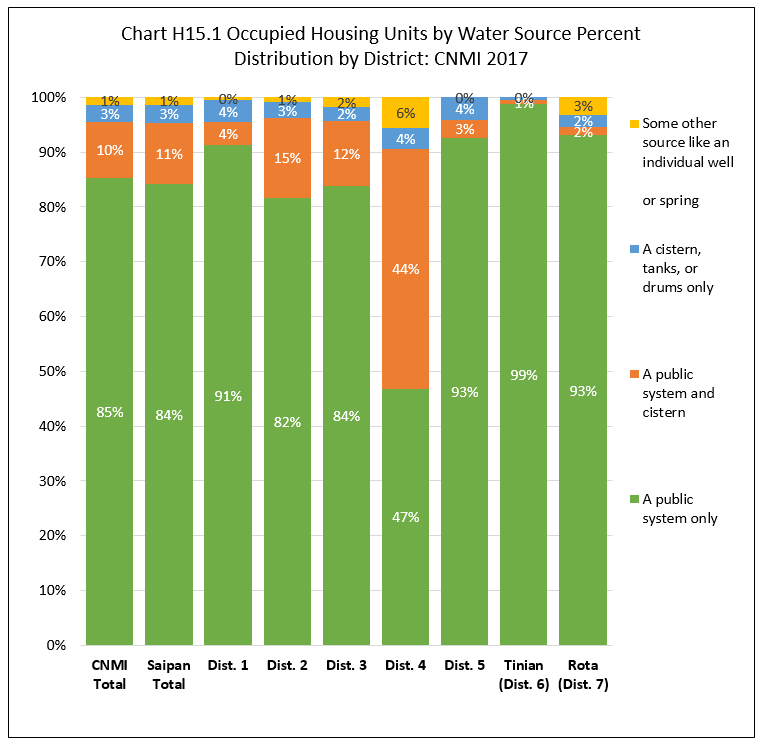 Table H15.1 Occupied Housing Units by Water Source, by Island, and by District: CNMI, 2017 4th Qtr.